Eat a diet which is low on fat content. Drink at least three liters of water in a day. Failed in losing your love handles, yet again? 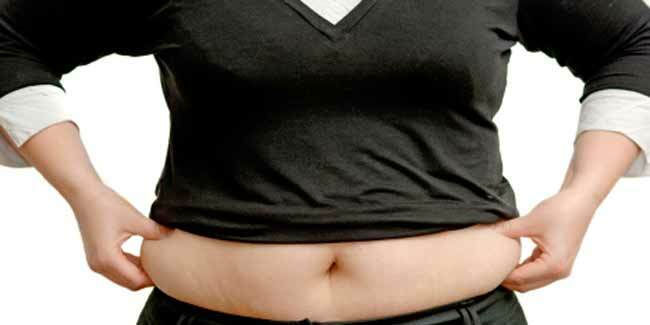 Love handles are actually fat accumulated in the abdominal area of a person. These fats are due to the extra calories that people eat. Love handles are the same as any other body fat. To lose your love handles you need to reduce your overall body fat. It’s one of those body parts you don’t pay much attention to until you catch a glimpse of yourself walking in front of the video camera or during a beach vacation. The love handles can attack any body type, whether it is skinny or fat. To tone your middle and love handle area you also need to strengthen your back. This creates stability in your torso and reduces the fat on your back. Lie on your stomach and lift your head up a little. You can keep your arms straight towards your sides or bend them with your elbows resting beside you. Lift your feet and knees off the floor and flutter your legs rapidly back and forth. Do this for 20 seconds. Take a 20 seconds break and then repeat again. Don’t wear a tight top: Some people wear a tight top and complain about how fat they are. Well, you might want to try a “not so tight” stuff to hide your love handles. Use mustard or low-fat mayonnaise on your sandwich as a substitute for regular mayonnaise. Skip the extra butter shot on your movie theatre popcorn and on every other snack. Drink at least three litres of water per day. Wear black clothing especially around your abdominal area. This is because wearing black can make you look slimmer. Choose skimmed milk instead of whole milk. Order a small drink instead of a super-sized drink. 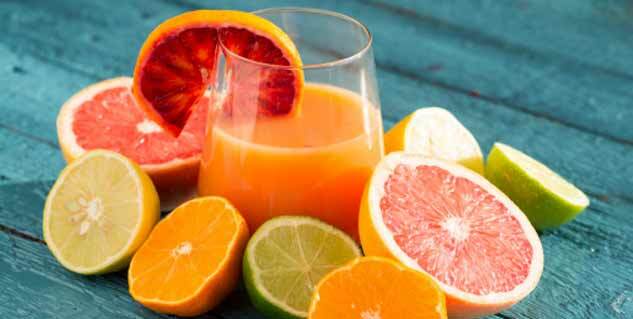 Instead of having aerated drinks, switch to a glass of fresh juice. Skip the butter or margarine in the pan when grilling sandwiches or eggs. Avoid fried food stuff and enjoy the baked ones. Eat a high-fibre, whole-grain breakfast cereal. Eat a snack-sized chocolate bar instead of a whole candy bar. Avoid heavy snacks like mashed potatoes, chips etc. Choose fruit canned in natural juice instead of heavy syrup. For ladies – wear a corset under your top or dresses. Do sit ups or crunches everyday. Leave 3 to 4 bites of food on your plate. Eat an appetizer as your main meal instead of an entrée. Eat small chocolates at different intervals instead of munching on a big one. Eat 1/2 cup less of pasta or rice.